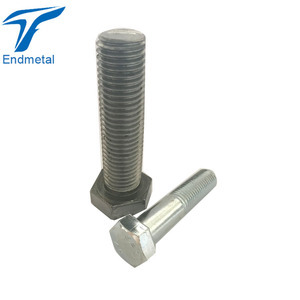 CNC machine din933 hex head titanium bolt Production Name Titanium Screw and Bolts Standards DIN, JIS, ISO, ASME, BS ect. Material Grade 1, Grade 2, Grade 5 ( Ta1,Ta2,Tc4 ) etc Size Bolts: M2-M64*L4-300mm color Ti natural,gold,blue,red,color,black,etc. 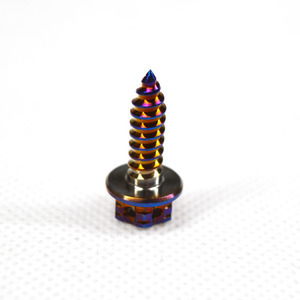 Q3.Is it possible to know how are my products going on without visiting your company9 We will offer a detailed production schedule and send weekly reports with pictures or videos which showed the machining progress Q4.What is the material9 We used custom materials, and the strength of Gr5 titanium reached 8.8. High Quality The company have advanced manufacturing process and facilities, all the products used ISO9001:2008 standard. Professional Group There is a professional engineer group here aim to ensure the product quality and improve process. Q: How long is your delivery time9 A: Generally it is 5-10 days if the goods are in stock. 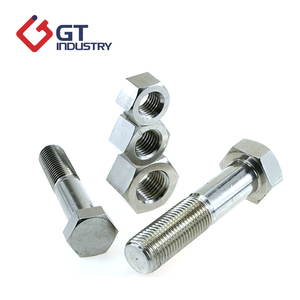 5 YRS Handan Aojia Fastener Manufacturing Co., Ltd.
3 YRS Baoti Group Ltd.
2 YRS Handan Zhongdun Fastener Manufacturing Co., Ltd.
1 YRS Handan Yongnian Hongji Machinery Parts Co., Ltd.
Our nut bolt manufacturing machinery price are with technical drawings to ensure its quality. 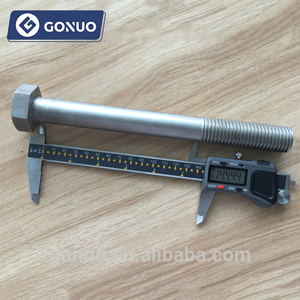 Our nut bolt manufacturing machinery price are with large stock, we can offer free samples. Our nut bolt manufacturing machinery price are with first class service. 6 YRS Kunshan Grace Precision Hardware Co., Ltd.
1 YRS Hebei Lonni Imp. & Exp. Co., Ltd.
Bolt tightening machine, Various Dual Tightening System. 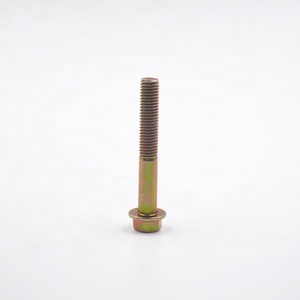 Alibaba.com offers 7,064 hex bolt machinery products. About 1% of these are thread rolling machines, 1% are other auto parts. A wide variety of hex bolt machinery options are available to you, such as free samples, paid samples. 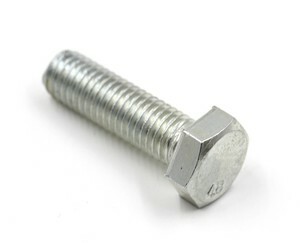 There are 7,064 hex bolt machinery suppliers, mainly located in Asia. 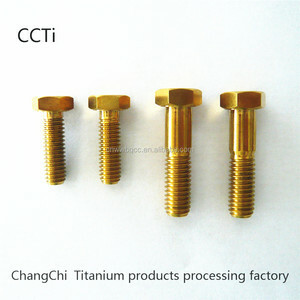 The top supplying country is China (Mainland), which supply 100% of hex bolt machinery respectively. 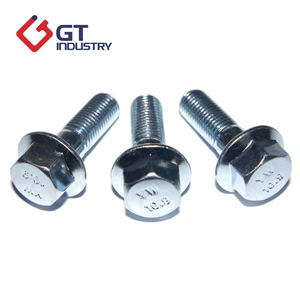 Hex bolt machinery products are most popular in North America, Western Europe, and Domestic Market. You can ensure product safety by selecting from certified suppliers, including 3,681 with ISO9001, 778 with ISO/TS16949, and 552 with Other certification.